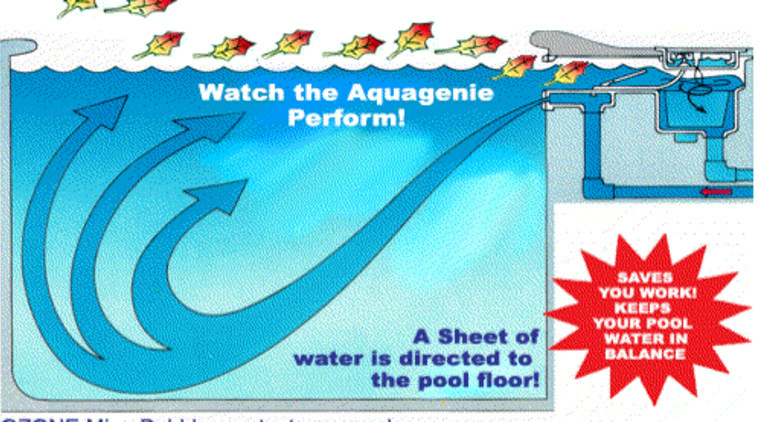 The Aquagenie skimmer and water balance system uses Activated Oxygen (also known as Ozone) – a naturally occurring purification system to achieve fresh water circulation throughout your entire pool. This eliminates the need for almost all chlorine use. Aquagenie's water circulation also keeps your pool clear of leaves and other floating debris, using microbubbles to push them to the surface. 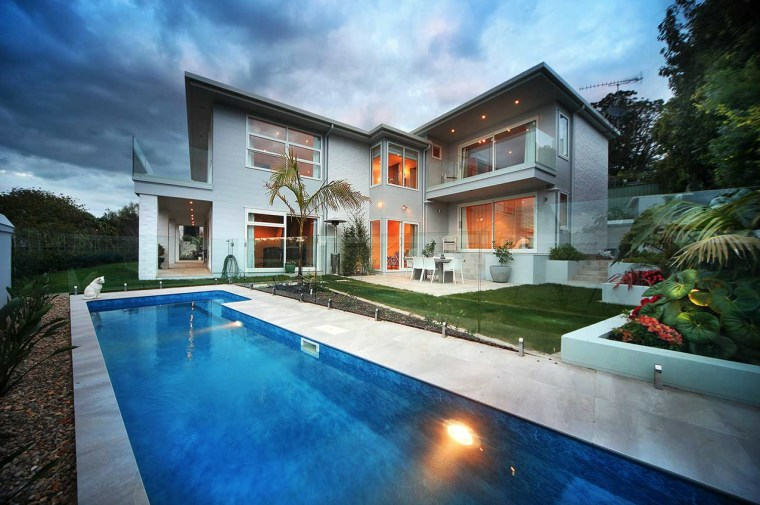 This minimises the need for time-consuming pool vacuuming and maintenance. 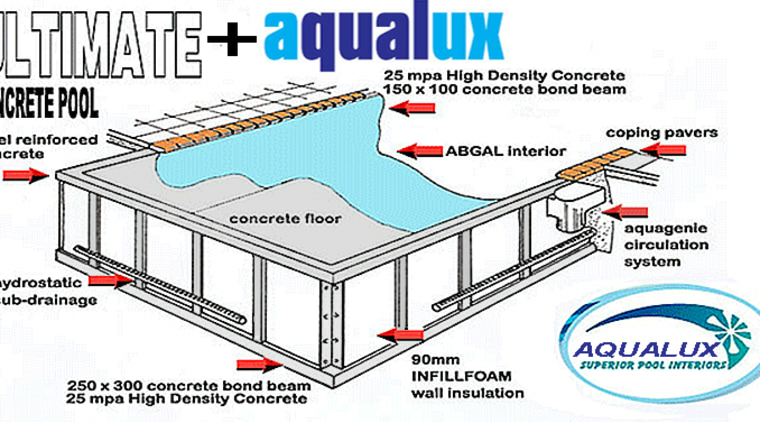 Aqualux is a surface finish which is incredibly flexible, guaranteed to stop leaks and keep your pool shell watertight. Even better – Aqualux interiors should last at least twenty-five years before requiring replacement. Both systems are exclusive to Cascade pools. For more about these low-maintenance systems, visit Cascade Pools.